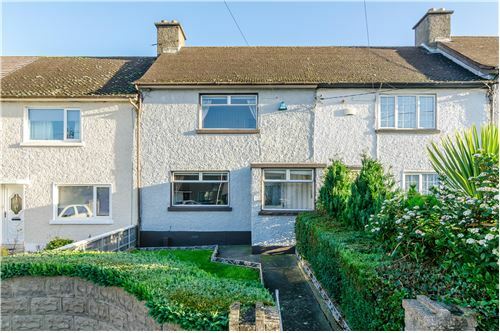 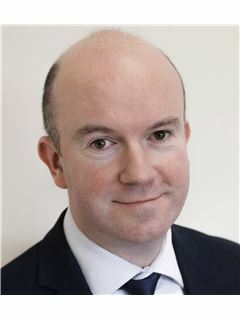 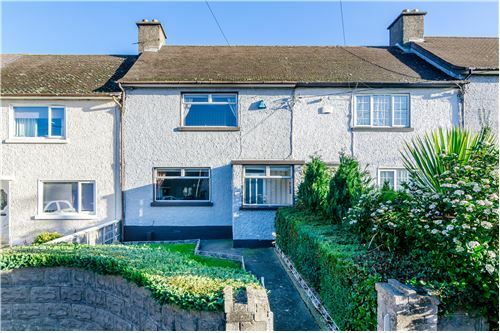 Ronan Healy is excited to present to the market No.16 St. Maelruans Park, Tallaght. 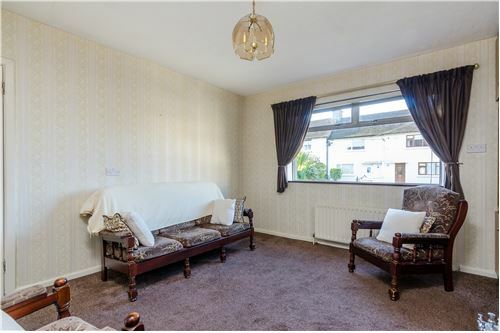 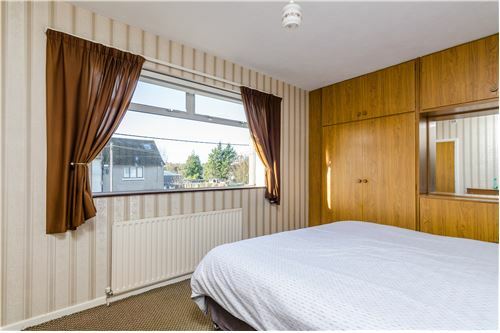 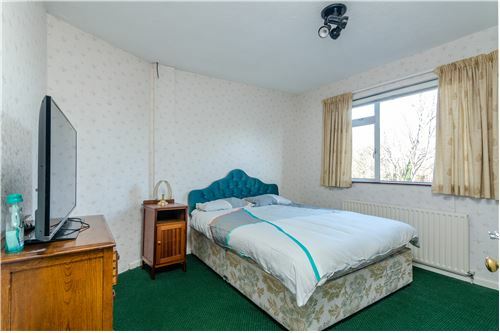 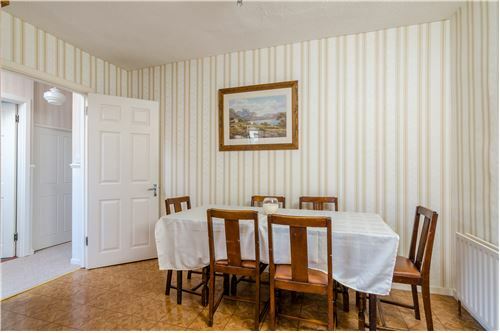 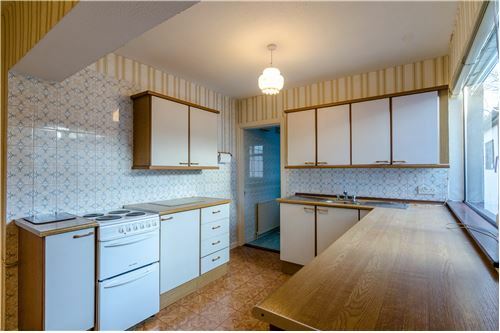 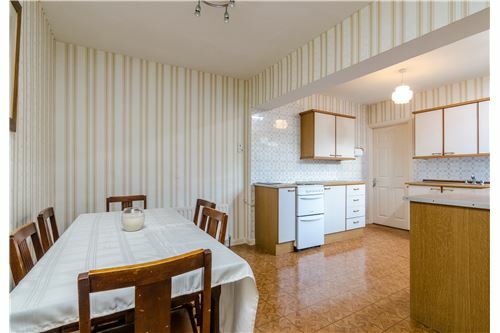 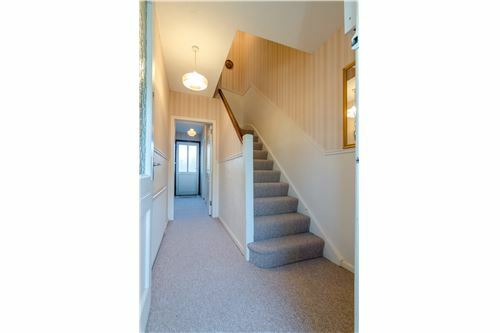 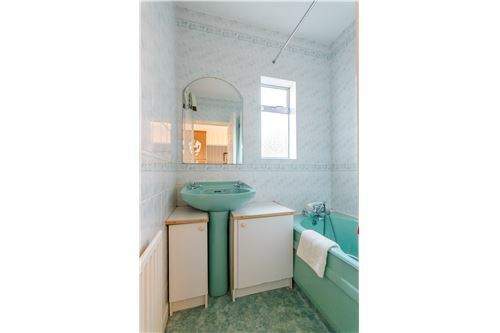 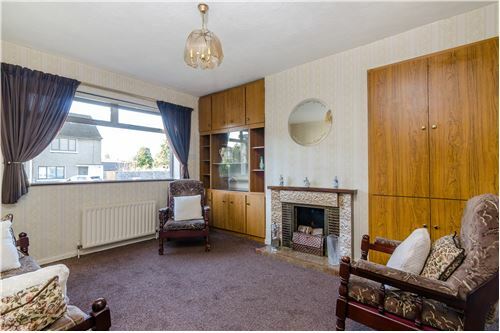 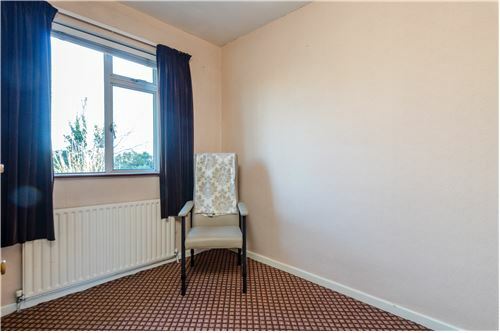 This beautiful three bedroom home comes to the market in good condition throughout, though in need of some redecoration to unleash its full potential. 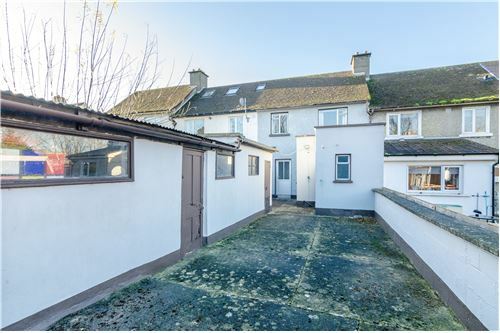 The property is situated towards the end of a very quiet cul de sac, and just off the Old Bawn Road. 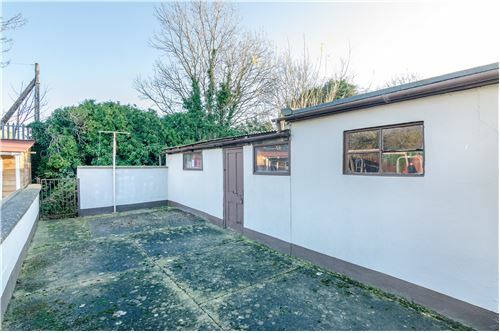 St. Maelruans is one of the most mature and sought-after developments in all of Dublin 24. 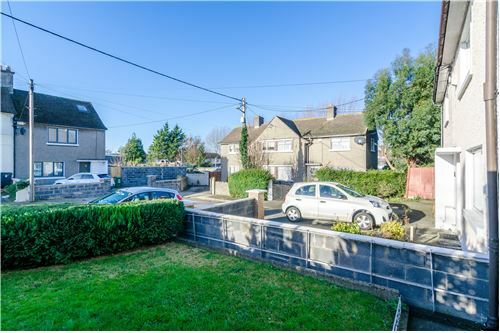 A short walk takes you to Tallaght Village, The Square Shopping Centre and Tallaght Hospital - catering for every possible amenity; while 5 mins drive away lies the M50 and a further 20 mins takes you to Dublin City Centre!